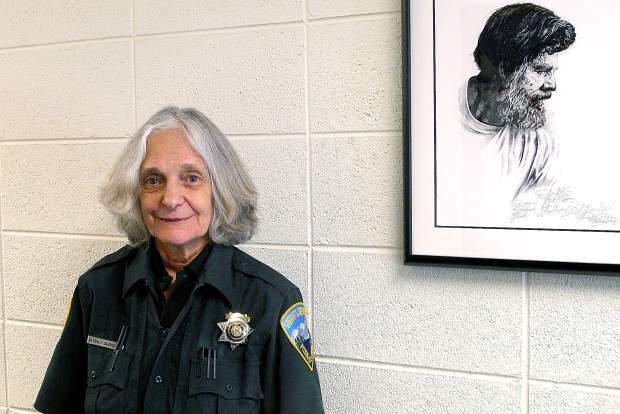 Longtime Pitkin County sheriff’s deputy Bev Campbell plans to retire in mid-January. Campbell, 70, has worked at the county jail since August 1990. After a few years on the job, she began supervising the jail’s useful public service program, which requires people convicted of a criminal offense but ordered to serve the community as part of their probation to work without pay or gratuity. She also is involved in coordinating work details between local nonprofits and nonviolent offenders doing time in the jail. Born in Colorado but raised in Nebraska, Campbell moved to Aspen in 1969 after working in Denver as an elementary school teacher. 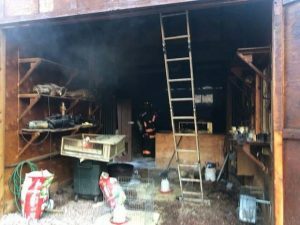 Until she joined the Sheriff’s Office, she held a variety of jobs, including working as a server at the now-defunct Cooper Street Pier restaurant and bar. One day in 1990, Sheriff Bob Braudis, who retired in early 2011, dropped by Cooper Street for lunch. She knew him and asked about a job opening for an emergency dispatcher. They arranged to talk in his office. Campbell is well-known for her no-nonsense approach to the job. Courthouse sources speak of how she treats everybody equally, from celebrities who act up on ski vacations to local residents she’s known for several years. After actor Charlie Sheen was arrested in Aspen on Christmas Day 2009 on charges related to a domestic-violence incident, his lawyers and local prosecutors met in the following months to discuss a plea bargain. One disposition scenario included a stipulation that Sheen perform several hours of public service for Theatre Aspen in addition to some jail time. That part of the deal fell through, partly because Campbell wouldn’t budge on Sheen’s insistence that he be allowed to take cigarette breaks while working. Current Sheriff Joe DiSalvo recalled the situation. DiSalvo, who was the undersheriff at the time, said he and Campbell went to a room at the private air-service section of the Aspen-Pitkin County Airport and sat at a table with Sheen’s lawyers. “They asked, ‘Can Mr. Sheen smoke?’ And she said, ‘No.’ ‘Can he have a patch?’ ‘No.’ ‘Can he chew gum? ‘No.’ She didn’t care if she was speaking to the lowliest lawyer or the best in the country,” DiSalvo said. DiSalvo said Campbell doesn’t work from a perspective of wanting to control people or situations — rather, she takes the rules very seriously. Braudis said finding recruits to work in the jail was usually difficult. Deputies would rather work on patrol, driving through scenic areas of the county, than spend 10 hours a day at a detention facility. The useful public service program wasn’t working so well in the early 1990s, Braudis said. Campbell helped turn it around. 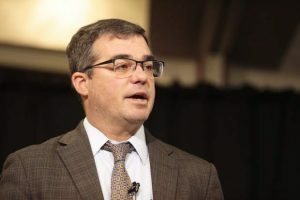 “Between the defense attorneys, prosecutors and the judges, various deals were being worked out that were totally inequitable,” Braudis said. 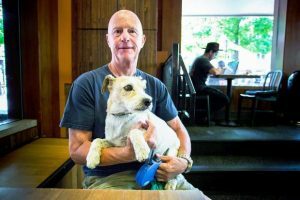 “People were getting credit for things like sleeping with a dog from the animal shelter. That was an egregious example. Another one would be a ski instructor skiing with someone who might have qualified as a disadvantaged youth. As a result, certain critics began to speak of her in unflattering terms, the former sheriff said. 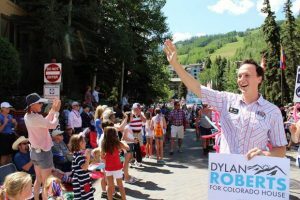 Campbell said she even keeps up with international visitors who broke the law in Pitkin County and are tackling their public service hours in other countries. Currently, she is tracking people in Australia, India and Brazil. If they don’t comply, they run the risk of arrest whenever they return to the United States. Campbell said she’ll stay busy after retirement. She’ll continue to help out at the Wheeler Opera House and Theatre Aspen, as well as the Aspen Santa Fe Ballet. She also plans to read to children at Aspen Elementary School. “I’ll miss being here, but it’s time for the younger people to take over,” she said.